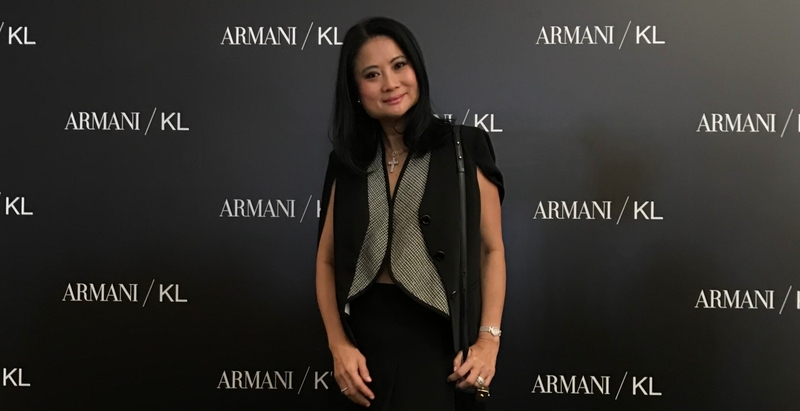 Malaysian fashion enthusiast and retail fashion consultant of Chrishoppe, Christina Ho on her top favourite picks of the season. Celebrating the artists behind their innovative work. Sending shivers down your spine in 3.. 2.. 1..
A growing number of fashion labels have pledged to go fur-free. The actress opens up about designing for children and why growing older is freeing.